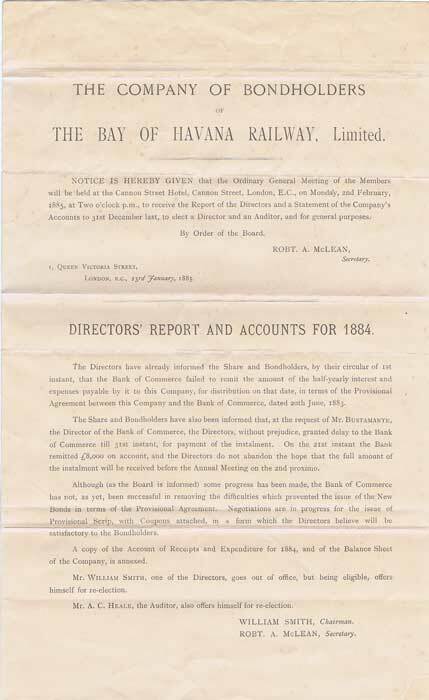 HORSFORD Jim The Railways of Jamaica. 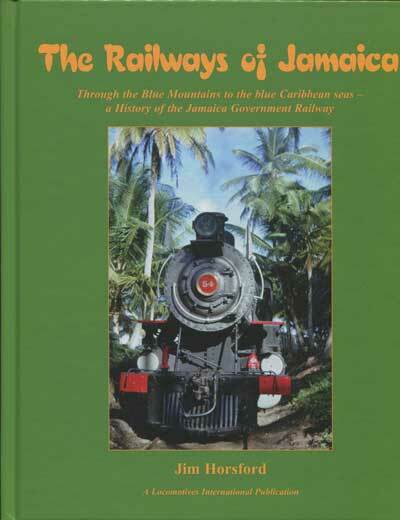 - Through the Blue Mountains to the blue Caribbean seas - a history of the Jamaica Government Railway. 168 large pp. 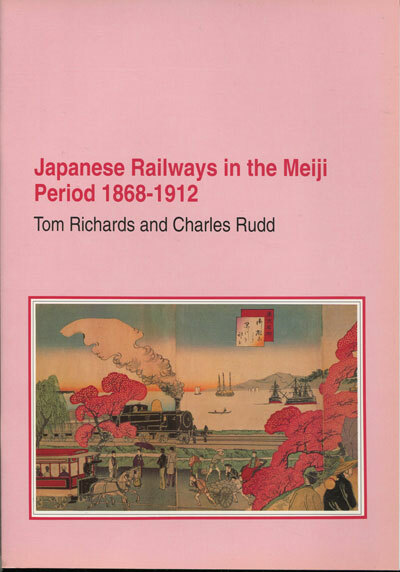 1st ed., new in pictorial boards. 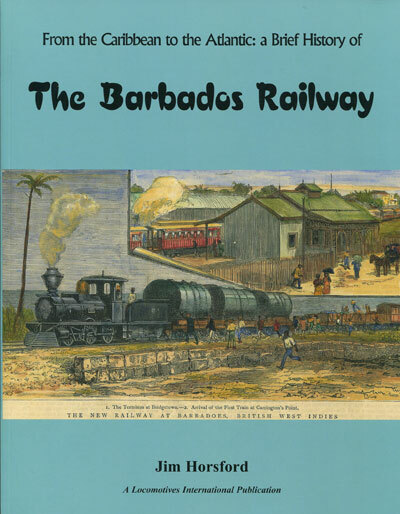 HORSFORD Jim From the Caribbean to the Atlantic: - A brief history of the Barbados Railway. 70 large pp. 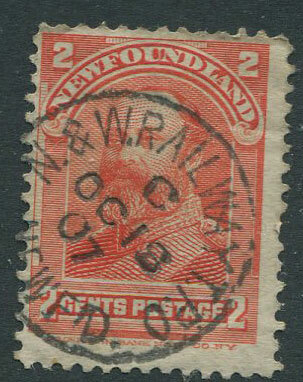 1st ed., new in pictorial card covers. 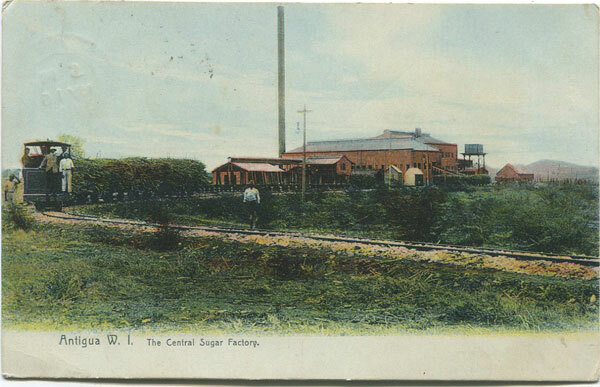 HORSFORD Jim From sugar cane to scenic train. 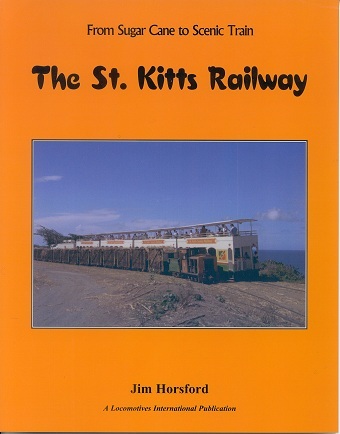 - The St Kitts Railway. 64 large pp. 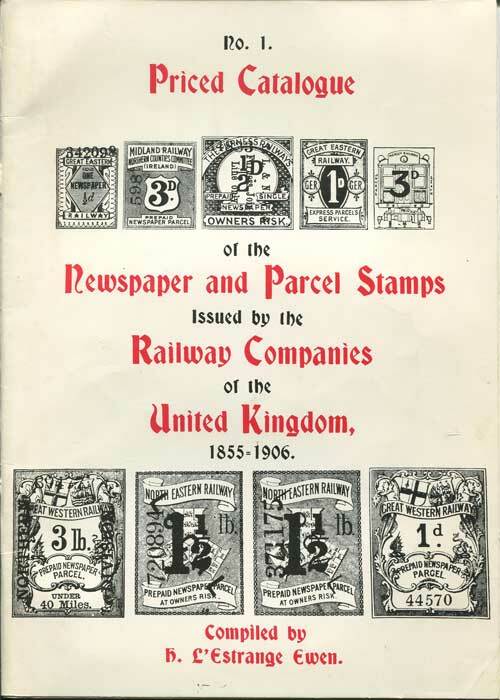 1st ed., new in pictorial card covers.